Follow our Scandinature film crews as they work on location. Right now we are planning this year’s expeditions to areas near and far. Check back with us and we will tell you more. 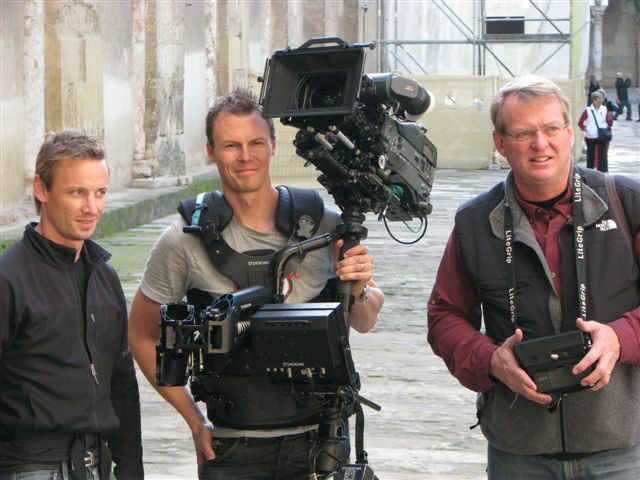 The crew in Cordoba: Johan Bjerke, Jens Jansson and Bo Landin. Shooting for Learning from Light – the vision of I.M. Pei.